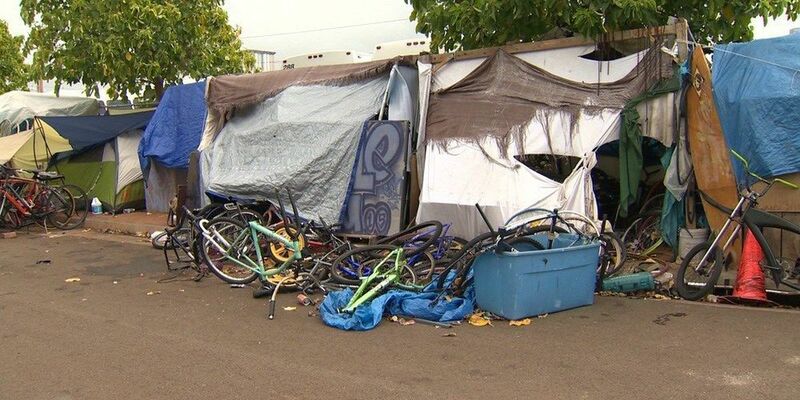 HONOLULU (HawaiiNewsNow) - A piece of property next to the fishing village at Pier 38 on Nimitz Highway could become a state transitional homeless shelter. The state's homeless services coordinator told the City Council on Tuesday that the old Chevron property, near Nico's and Uncle's restuarants, is one of a number of sites that are being considered. Scott Morishige says the State is also exploring the possibility of building permanent affordable housing there.